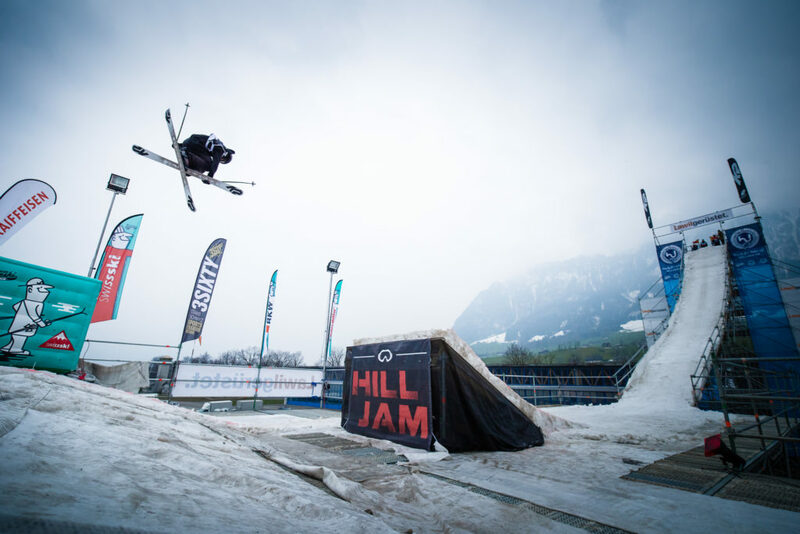 The airfield in Buochs is the place to be on March 17th and 18th for the 9th edition of the Hill Jam. Some of our favorite local skiers will put on a show, followed by an impressive musical lineup. It’s one of a kind event in central Switzerland, so be sure to mark your calendar. Festivities kick off on Friday evening lead by US-American Rap legends M.O.P., delivering you their best songs such as “Ante Up” and “Cold as Ice”. Stopping by as well is the Zurich based Hip Hop combo JAS CRW, which is known for its breathtaking and energetic live performances. To bring in some local flavor, local rap artist Criga will step on stage with his whole band. Check some highlights from last year. Once again, admission will be free from 12am on Saturday till the Big Air final under floodlights at around 8pm. The 20m high Big Air ramp will showcase contests in three categories for up to CHF 20’000 in cash prizes. As official tour stop of both the Swiss Freeski Tour and the Audi Snowboard Series, so you know the level will be high. 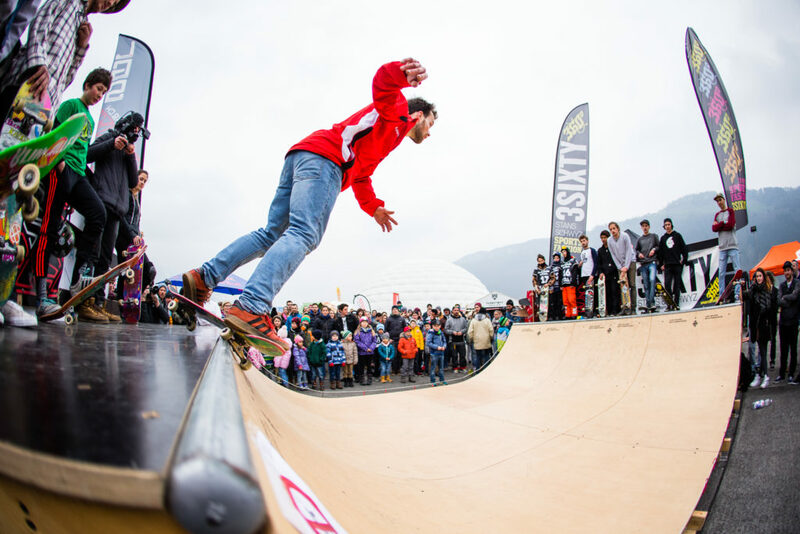 Besides the Big Air contest, there will be plenty of opportunities to eat, drink and and win prizes in the Promostreet area which includes a mini ramp for skaters. Cruise all day or compete for great prizes at the Best-Trick-Session at 3pm. There’s also a kids-zone including a supervised bouncy castle for our youngest visitors, giving mommy and daddy a moment to breath and relax. After the Big Air, you can look forward to 21 of the finest international and local DJs performing on three different floors. Look forward to performances by UK based DJ A-Skillz, two time Swiss Red Bull Thre3style Champion DJ Bazooka, or 2016 Swiss Red Bull Thre3style Champion DJ Flink, just to name a few. 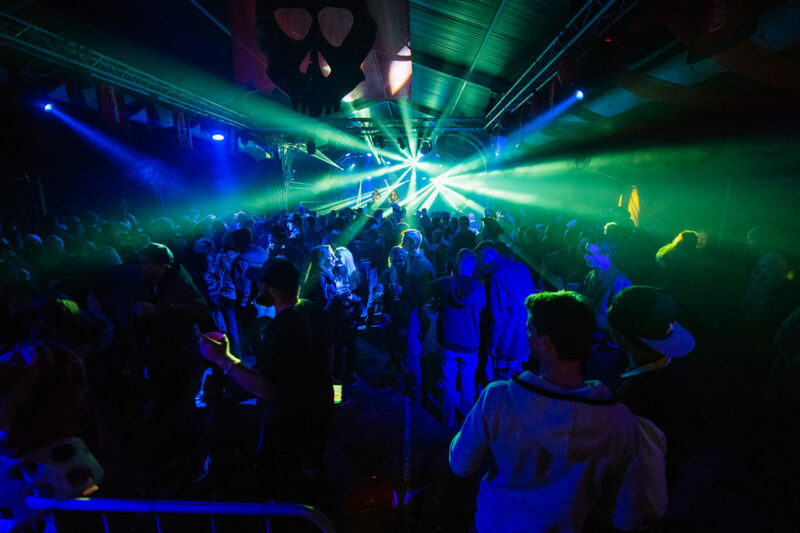 And last but not least we introduce the newly set up Drum’n’Bass floor this year with sounds from Finnish DJ and producer DJ Muffler and many more. Tickets for the concert-night (CHF 30, min. age: 16 years), afterparty (CHF 20, min. age: 18 years) and the two-day pass (CHF 40 min. age 18) are available at the official booking offices in Lucerne, Bern, Zurich, Zug, Schwyz as well as Ob- and Nidwalden. For more information about ticketing and the event program, check out www.hilljam.ch. Big thanks to Roman Gallati for all of the info and Tino Scherer for the photos!